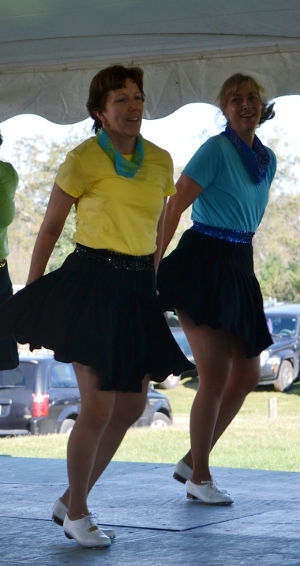 Schedule the Skyline Country Cloggers for your next event. Shows of all duration available to fit your needs. Most shows range between 30-50 minutes. We can perform two 45-minute shows without repeating music. Great for: Festivals, craft shows, corporate meetings, grand openings, music festivals, special events, community celebrations, company picnics, cultural events, block parties, special entertainment, promotions, parades, educational programs, and much more! We can bring our own sound and PA system provided for both indoor and outdoor venues.